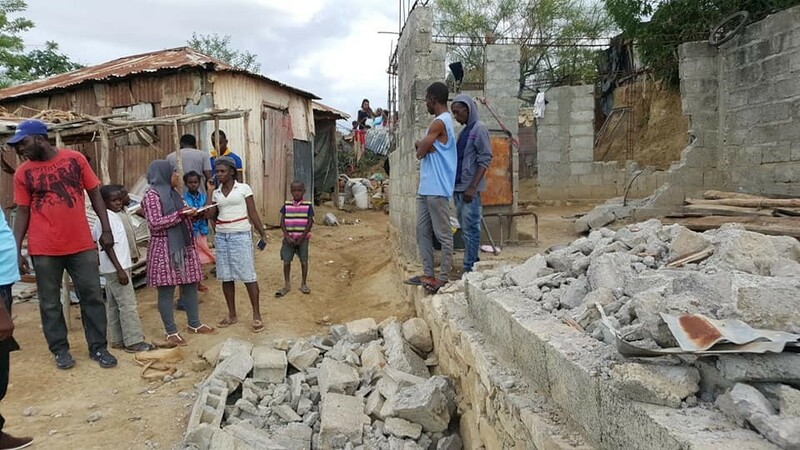 A 5.9 magnitude earthquake has struck Haiti on October 7th, 2018 with the epicenter located about 19 km Northwest of the city of Port-de-Paix and the impact being felt across the country. According to the Haitian Civil Protection Agency, over a dozen have been killed and close to 200 people injured with the death toll steadily increasing. HHRD USA representatives are on location in Port de Paix providing reports from the ground. 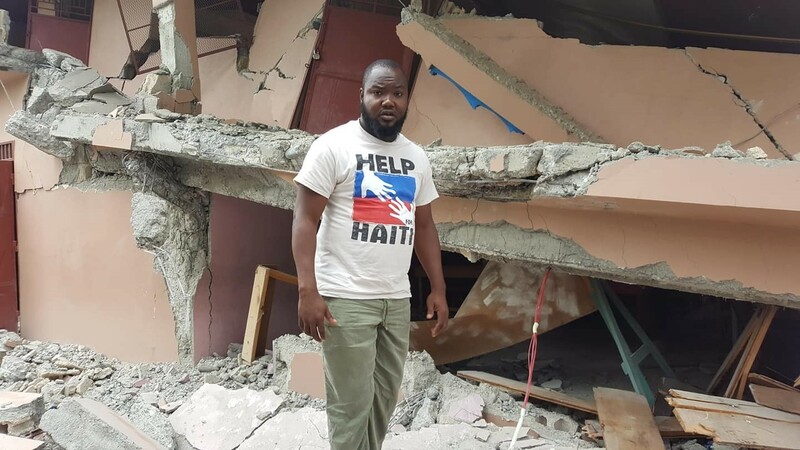 Donate to HHRD’s “Haiti Relief Fund” to help earthquake victims as we continue to monitor the situation in order to provide proper emergency relief. 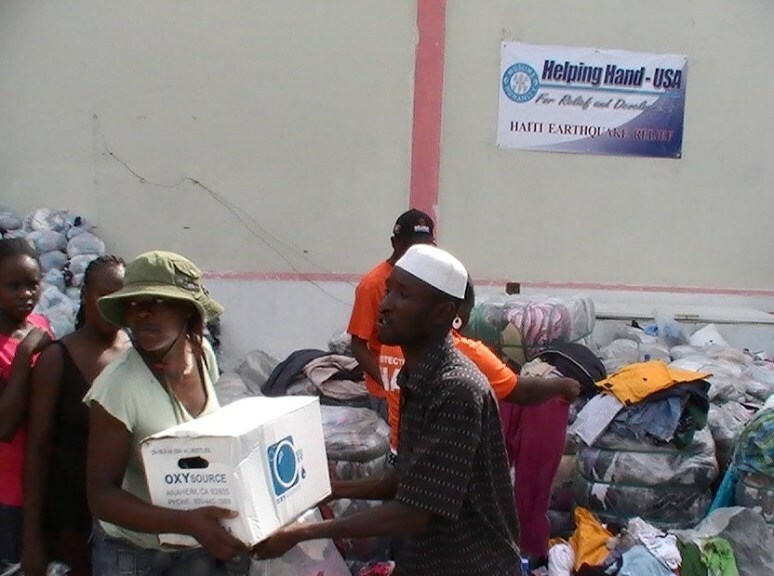 HHRD USA has been working in Haiti with partner NGOs and HHRD staff to provide long term rehabilitation since 2010. Over this 8-year journey they have formed an alliance and niche within the local community where they are warmly welcomed. HHRD’s donors continue to receive updates from the region which has encouraged them to continue to show their support for this organization. The Agency reports some houses and buildings have been destroyed in Port-de-Paix, Gros Morne, Chansolme and Turtle Island. People are seen being treated for wounds and other healthcare needs on the side of the road besides hospital. More damages are expected as the emergency relief teams are reaching the area. 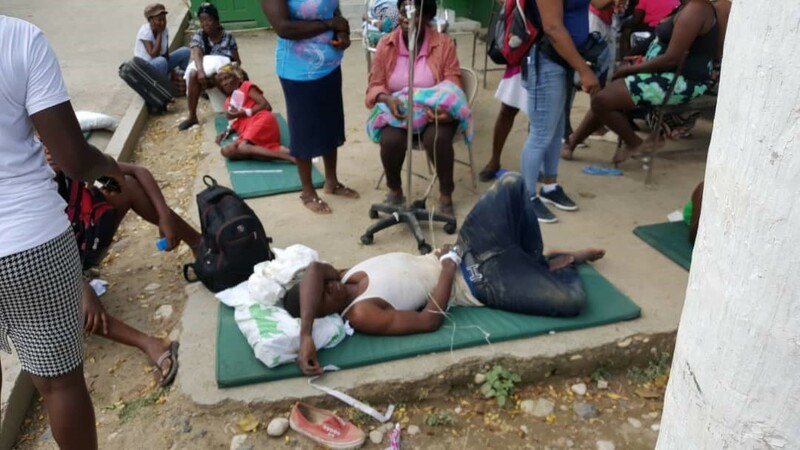 HHRD USA Haiti representative has reported, four people were killed in and around the town of Gros-Morne farther south, and local authorities reported the death of a women who suffered a heart attacked following the quake. Another person died when a house collapsed in the town of Chansolme and another was killed in Saint-Louis-du-Nord. Port-de-Paix, Gros Morne, Chansolme and Turtle Island. Haiti’s history is marred with cyclones, hurricanes, tropical storms, torrential rains, floods and earthquakes. Prior to the 2010 earthquake a total of four storms hit the island during its notorious hurricane season in 2008 which affected over 800,000 people, killed 793 and caused $1 billion in damages. Crop and infrastructure damages caused by flooding ultimately led to countrywide malnutrition battering an already impoverished nation. It is safe to say the country of Haiti never fully recovered from these storms and two years later disaster struck again. The country of Haiti is still recovering from the devastating earthquake in 2010. The 7.0 magnitude earthquake killed over 230,000, injured over 300,000 and displaced 1.5 million people. 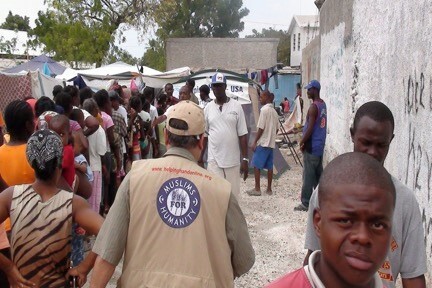 HHRD immediately launched its Haiti Earthquake Emergency Relief fund to assist with food, water, shelter and medicine. 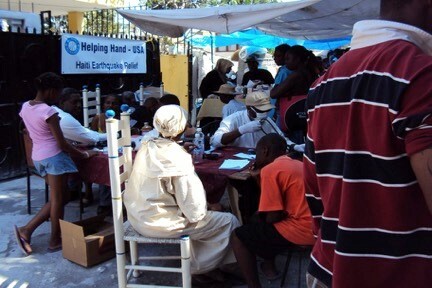 During the Emergency Relief Phase after Earthquake of January 2010 in Haiti, HHRD organized 59 Rotational Clinics treating around 20,000 people where Doctors from USA gave their voluntary services. Our Global Zabiha, Seasonal, Healthcare, Orphan Support, Water for Life, Skills Development and Shelter Village programs have provided upliftment to the people of Haiti. Furthermore, our Youth for Haiti program has allowed countless college students the opportunity to witness first hand the humanitarian efforts of HHRD. 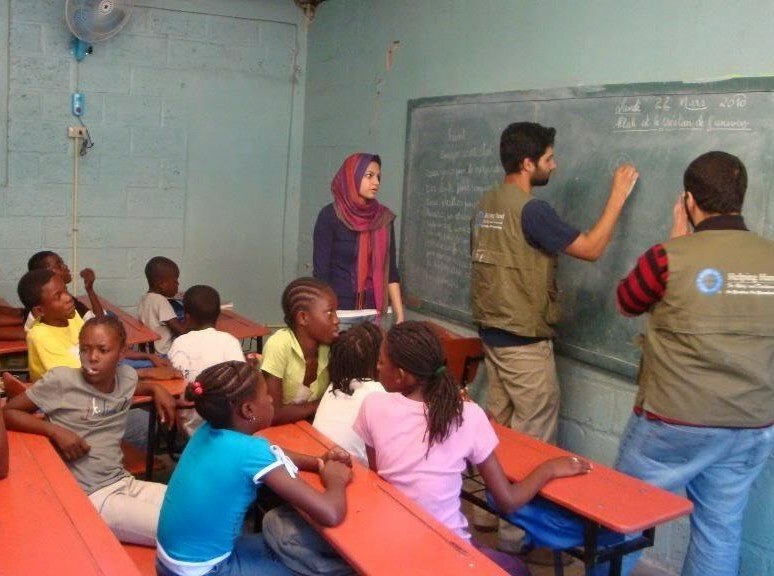 HHRD is currently taking care of around 300 Orphans, has done water supply projects, regular seasonal projects, and Youth for Haiti trips in Humanitarian Assistance Activities. 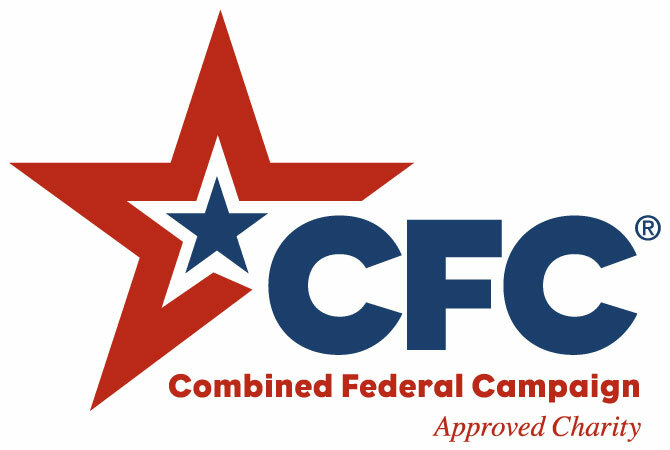 All funds raised for 'Haiti Hurricane Relief' will exclusively be designated towards the Haiti Hurricane Relief projects; after fundraising and administrative expenses.